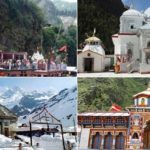 Char Dham Yatra is considered to be a very sacred one. 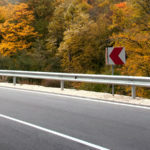 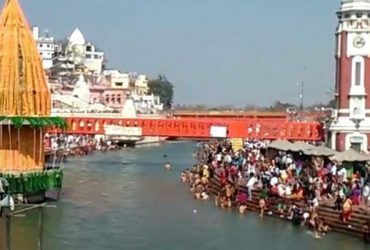 It is believed that it is the path to Moksha. 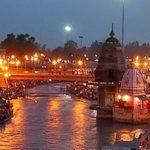 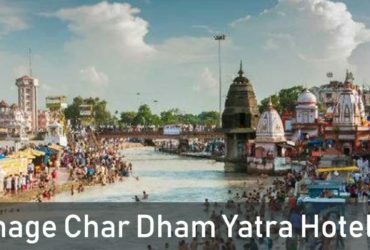 To choose the best Char Dham Yatra package it is important for you to make your tour plan with one of the best tour operator in Uttarakhand. 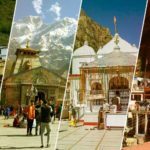 The location of the Char Dham that the Hindus travel to is in the Uttarakhand and some of them are in the hilly areas which consist of a lot of outstanding views of The Hills which will make you want to stay there only. 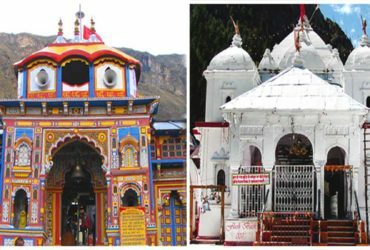 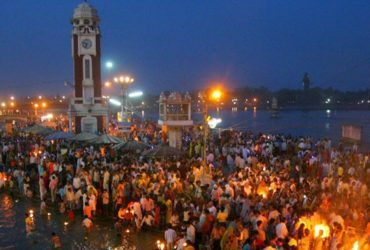 Since Ages, Saints and Devotees have visited and worshiped at these places. 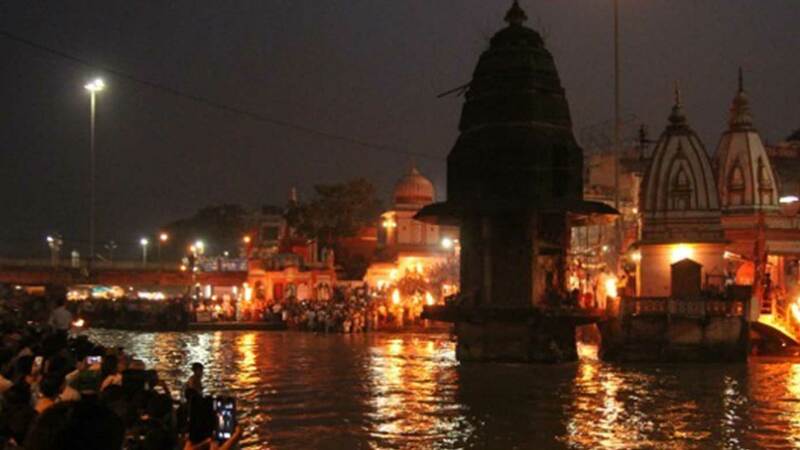 Such deeds are believed to impart divine relaxation. 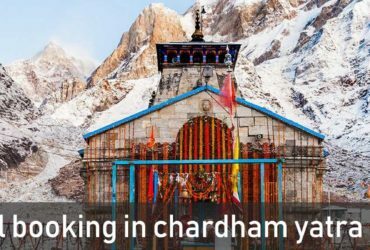 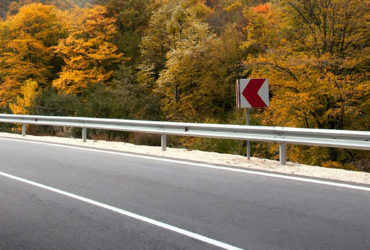 Chardham Tourism make sure to provide you best hotel and resort accommodation during your tour of chardham. 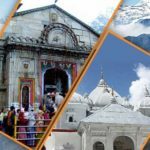 Chardham Tourism is one of the best hotel booking agent for chardham yatra in Uttarakhand.